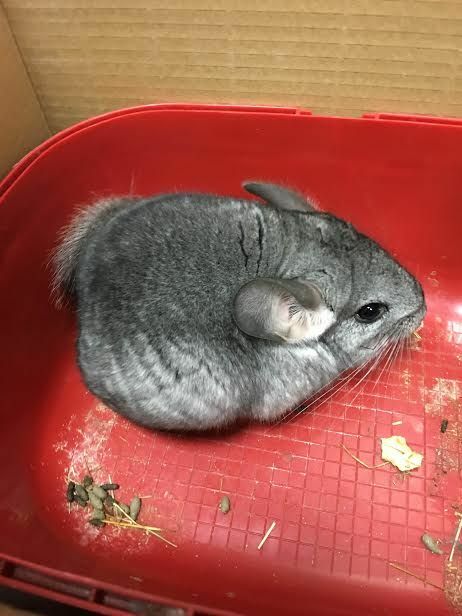 Rail company c2c is trying to search for the owners of a Chinchilla that was found on board a train that left Southend, Essex on Monday night. The Chinchilla was found by a member of staff last night without any food or bedding. "A chinchilla isn't the sort of passenger we would normally expect to be travelling on our trains late at night and we're not sure whether she had a valid ticket to travel. "Poppy, as she has been named, is being well looked after by a member of c2c staff who is keen to adopt her if her owner doesn't come forward."